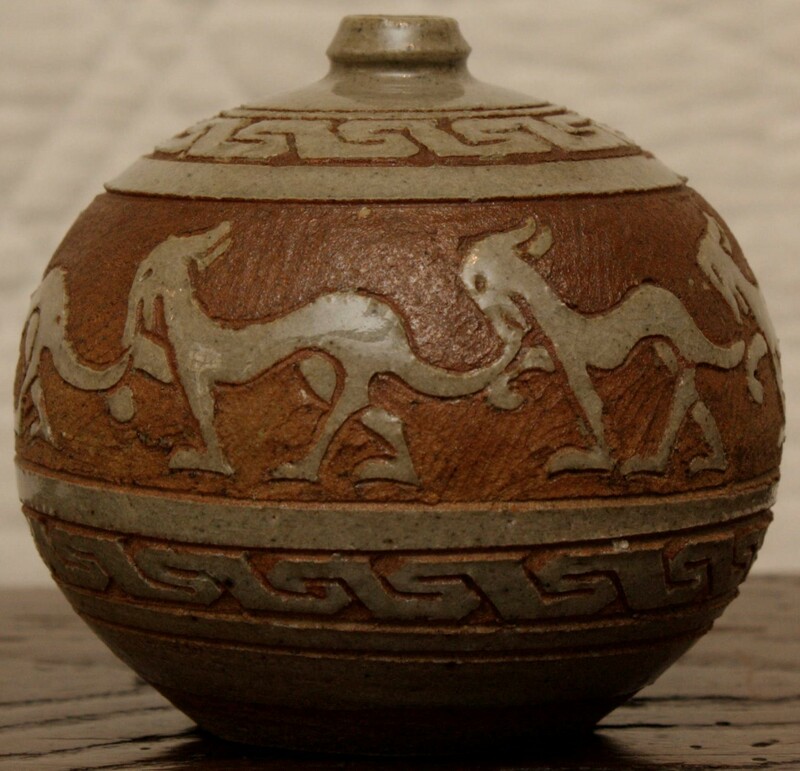 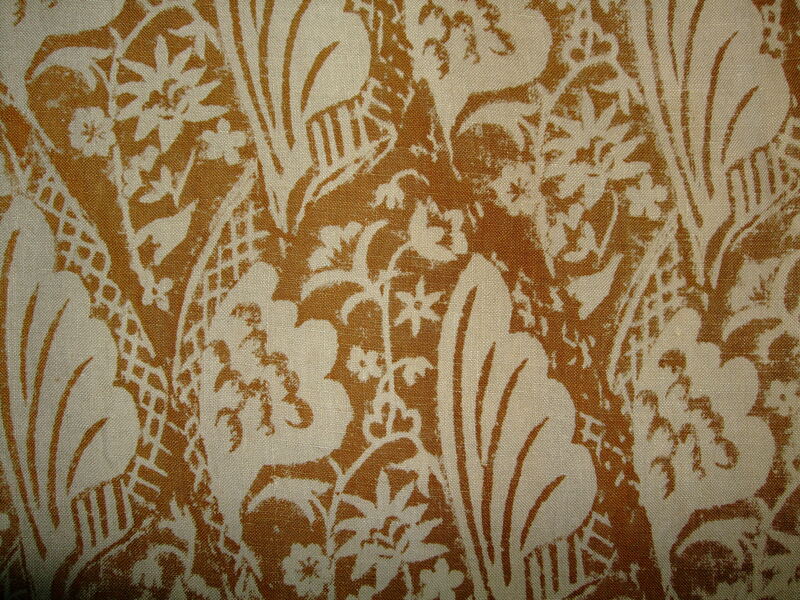 View basket “Slipware and St Ives” has been added to your basket. 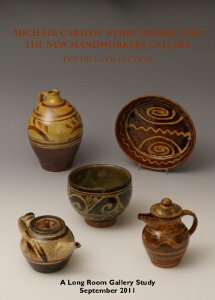 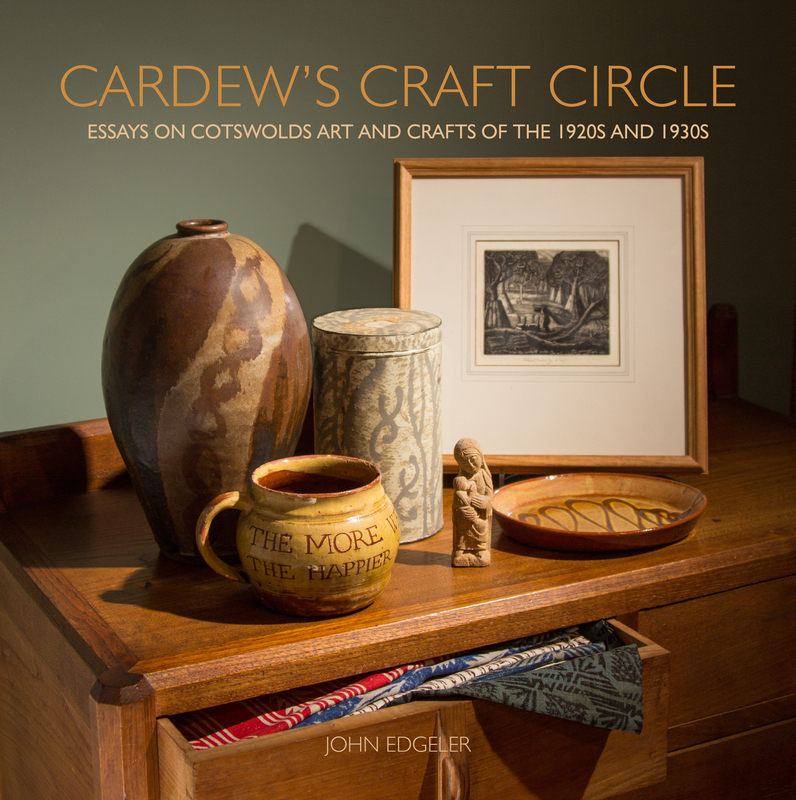 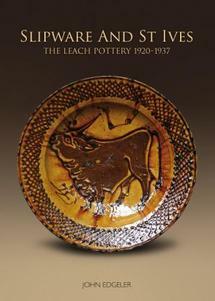 This book, the first comprehensive study of this important and well known country pottery in 100 years, has in excess of 200 studio quality pot illustrations as well as important and largely unpublished archive material. 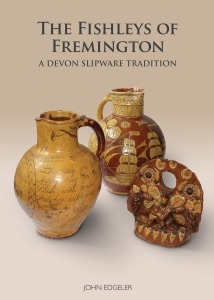 The Fishley pottery was a core influence on the work of the Studio Pottery pioneer, Michael Cardew, and was highly regarded by the Japanese master, Hamada Shoji as well as by Bernard Leach of St Ives fame. 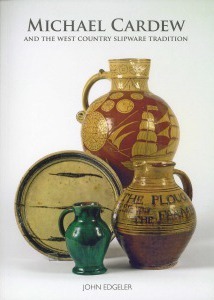 The continuation of the family’s pottery tradition into the twentieth century by William Fishley Holland is also covered in the first independent study of the latter’s work at Clevedon in Somerset in the period 1921-1969.